Sen. Bernie Sanders' (I-Vt.) wife, Jane O'Meara Sanders, has obtained legal help amid a Federal Bureau of Investigation probe into a Burlington College property acquisition that occurred in 2010 while she was the college's president. According to former college officials, the FBI has been investigating whether O'Meara Sanders overstated pledges from donors that allowed the college to obtain a $6.7 million loan from Peoples United Bank to buy the former Roman Catholic Diocese building on North Avenue in Burlington. 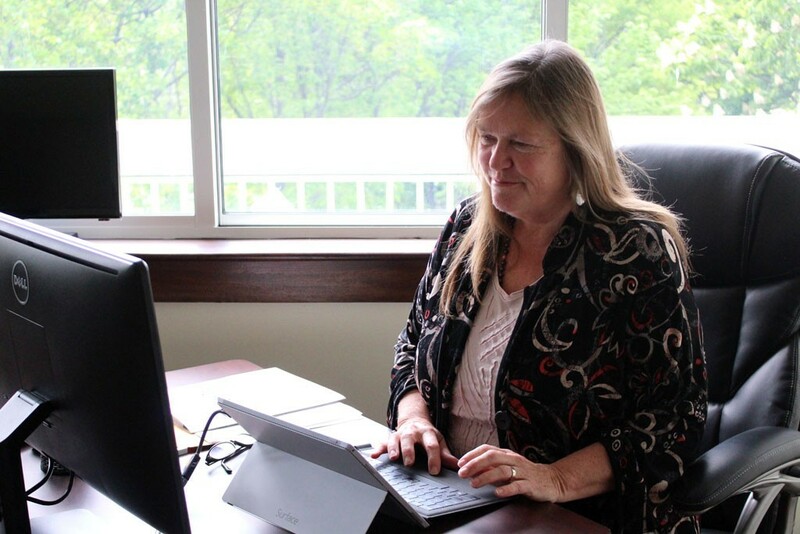 Lawyers from two firms representing O'Meara Sanders contacted Coralee Holm, former dean of operations and advancement for the now-defunct Burlington College, to ask about what the FBI had been seeking from her this spring, Holm said Friday. Holm told Seven Days she spoke with Matt Shagam, an attorney with Burlington lawyer Rich Cassidy's firm. She said that Jennifer Windom, a partner with a Washington law firm, left her a voicemail saying she was working with Cassidy. Holm said she didn't return that call. VTDigger.org first reported on Thursday that lawyers were making calls about the land probe on O'Meara Sanders' behalf. Politico Magazine subsequently reported that Cassidy and Washington, D.C.-based defense attorney Larry Robbins have been hired to represent her. That story's author, Harry Jaffe, is a former Rutland Herald reporter and current editor at large for Washingtonian Magazine. confirmed Friday that the attorneys had been hired to represent O'Meara Sanders. The senator and his wife were paying the legal fees, he said. "Despite the fact that all these charges are baseless," he said, O'Meara Sanders "should be able to consult with an attorney to understand the process." Holm, who worked at Burlington College when it closed in May 2016, said she didn't want to comment further on the situation. "I'm not comfortable being the poster child. I wasn't there when Jane was there," Holm said. "I was just trying to keep the college running for the kids." But, Holm said, "There's part of me that's glad the story's being told because we took a lot of heat when the college closed."